House in St Beat, Haute Garonne, Midi Pyrenees. This beautifully renovated 5 bedroom house is located in the village of St Beat close to the . . . This property oozes potential and offers many choices for its future owner. It could . . . This super home has been recently renovated, you can simply arrive and immediately begin to . . . 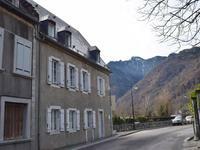 This lovely large village house is ideally situated for anyone who loves the mountains. . . . This ancient village home is brimming with character and charm and includes a large barn . . . This beautifully renovated apartment is ready to move in with no work required. There is . 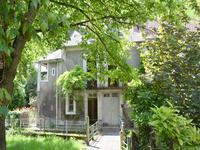 . .
An ideal rental, holiday or permanent home close to pretty villages, a range of mountain . . . Previously two houses and now joined as one, this large property needs love and attention to . . . This stunning spacious apartment has been beautifully renovated and is ready to move in with . . . Built around 1860, the Chateau has been completely recently renovated and offers a wide range . . . Situated in the heart of a little village in the Pyrenees, close to the Garonne river, this . . .